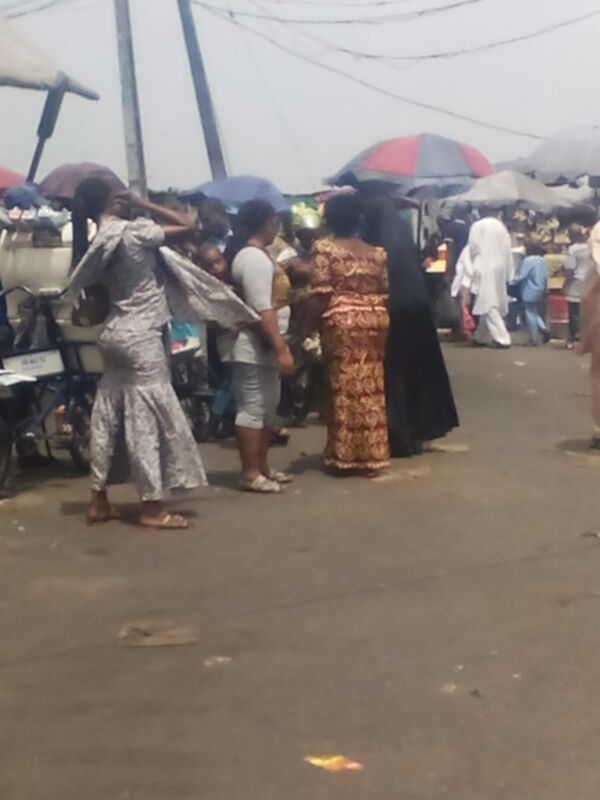 Lagos Life: Three Healthy female beggars. It is one thing for disabled people to start begging on the street, though sometimes we might want to ask if these people can’t find their way around doing something productive for themselves, but when obviously healthy people start to beg on a hot Sunday afternoon, then that’s popping up the eyes of everyone and stirring up the curiosity of almost all who see them. On a Sunday afternoon passing by at boundary market, I saw these women. 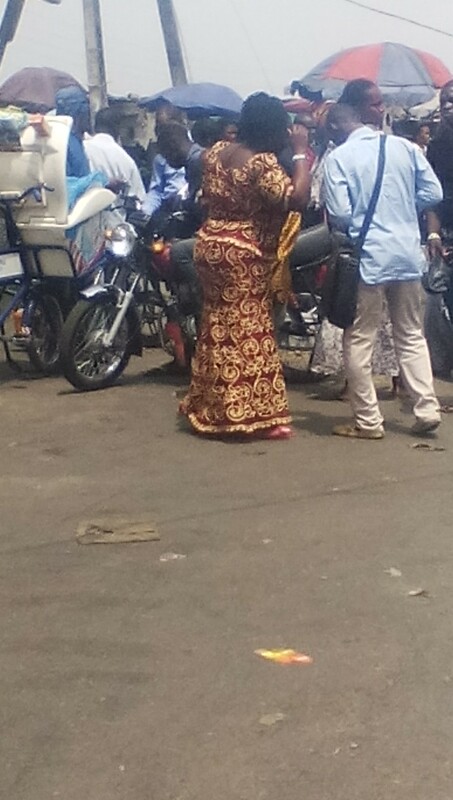 First one asked me for transportation fare, which stopped me on my track and while wondering why a woman who was beautifully dressed with face all made up will be begging in the market place, and also trying to come up with an explanation for it, another woman stepped in and said “aunty abeg na”… OK, now that threw me off, and as I stepped back, another healthy woman with a cute healthy little boy said “aunty abeg hep us”. I followed my instinct without thinking and just walking forward, because the only thing my head could tell me was that … This wasn’t right! What would we not see in boundary market?! I stood afar from them, trying to take a couple of pictures until they found out what I was doing and starting raining insults on me, which simply was to cue to vamoose the premises immediately! 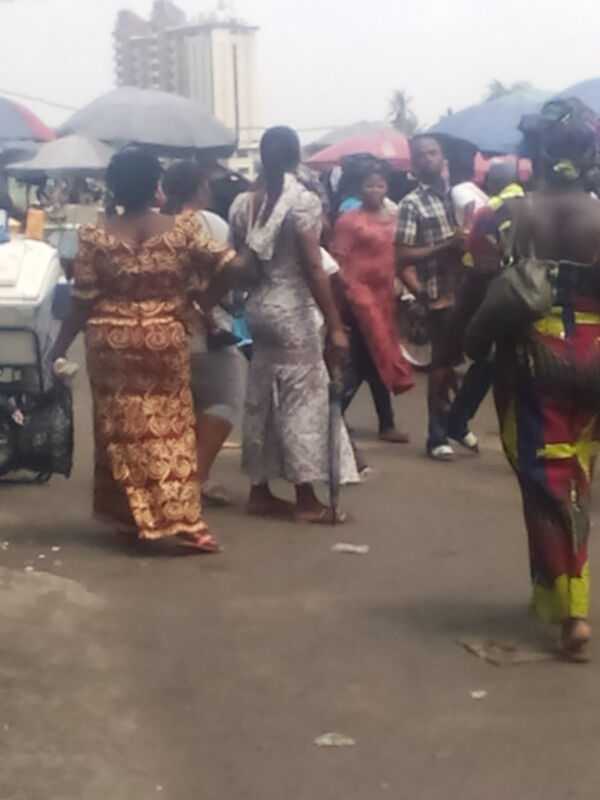 Previous Post Lagos Life: A young girl found dead at Boundary market.